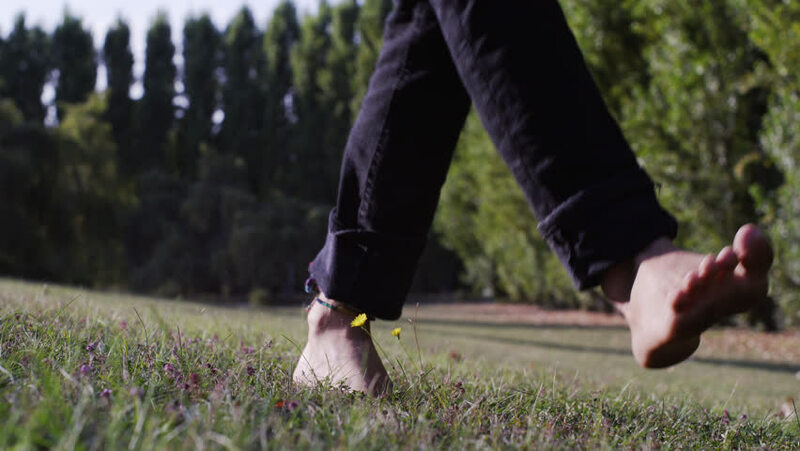 Young Male Legs With Jeans Dancing And Jumping Barefoot In The Park On A Late Summer Sunny Day. hd00:16The horse eating green grass on spring meadow on the shore of lake. Close up horse head.